Time for our Annual Top 5 Sonics Halloween Outfits, so ditch the witch, nix the Nixon mask, and get with the green and gold program, baby! Remember, all costumes are available at the supersonicsoul.com shop – our operator is standing by awaiting your order. We kindly request that you don’t ask any questions that deviate from the script, as Rupinder only knows costume-related English and we can’t afford to hire someone in North America. Um, thanks. 5. THE CLAYTON BENNETT – Comes with Voice-Altering Technology (VAT), allowing you to talk with the drawl befitting your costume, which includes cowboy boots, polyester suit, hairpiece, and mysterious boyfriend. Six shooters and miniature moving vans optional. 4. THE ROBERT SWIFT – Do you like tats? Do you imagine yourself as a 7’ white man with more ink than Jerry Falwell’s Bible? Seriously? Why would you imagine that? Don’t you have a life? Anyway, costume comes with fake tattoos and leg stretchers. Whatever. 3. THE WALLY WALKER – Previously known as the Invisible Man, the Walker is on sale this year for half-price as all outfits must go. BONUS!!! Costumes come with bag ‘o cash in the side pocket – think of it as a parting gift! 2. 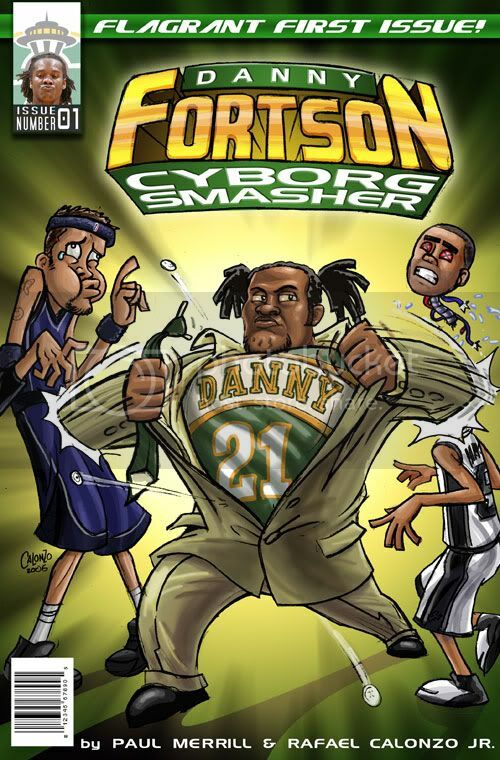 THE DANNY FORTSON – Last year’s top seller has been marked down and isn’t expected back next year, so if you’re looking for an affordable costume, you can’t go wrong here! Hair extensions, stomach pouch, and “rump filler” all included at no extra charge. 1. 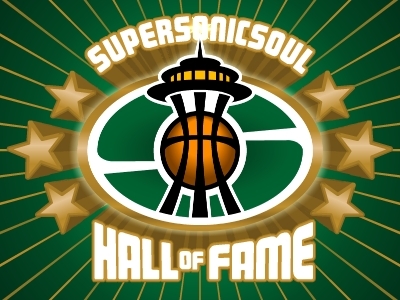 THE CHRIS WILCOX – The Sonics big ticket purchase is your big ticket purchase this Halloween! Hair extensions are part of the package as you slip into this pleasing ensemble. NOTE: supersonicsoul.com is not responsible for a mysterious lack of energy and inability to grab candy after purchase. No refunds and costume must be worn for next three Halloweens. You forgot the Bob Weis outfit - everyone loves it, but no one can be bothered to give you any candy. Or the Luke Ridnour - works for 3/4 of the night, then transforms into a short, aggressive black man the final quarter of your trick or treating.